AAPEX represents the $395 billion global motor vehicle aftermarket. 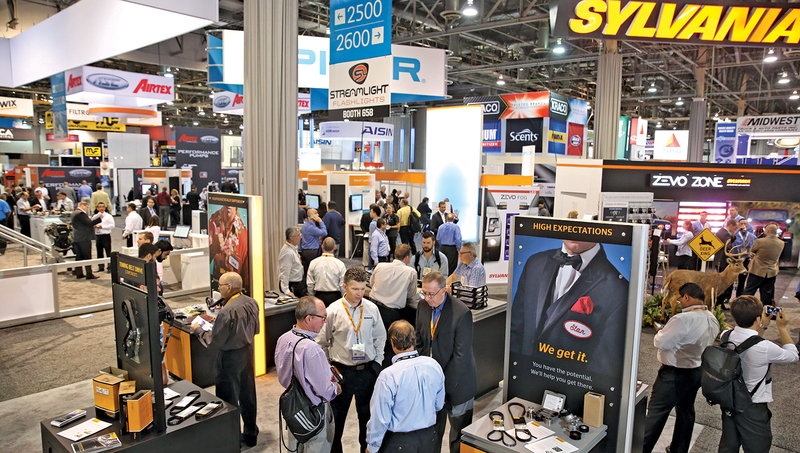 More than 106,000 professionals from around the globe participate in Automotive Aftermarket Industry Week in Las Vegas, Nevada. Be prepared to meet exhibitors from 43 countries, 47,769 targeted buyers and 2,519 manufacturer and supplier companies. 72% of the buyers in the show are looking for technology!